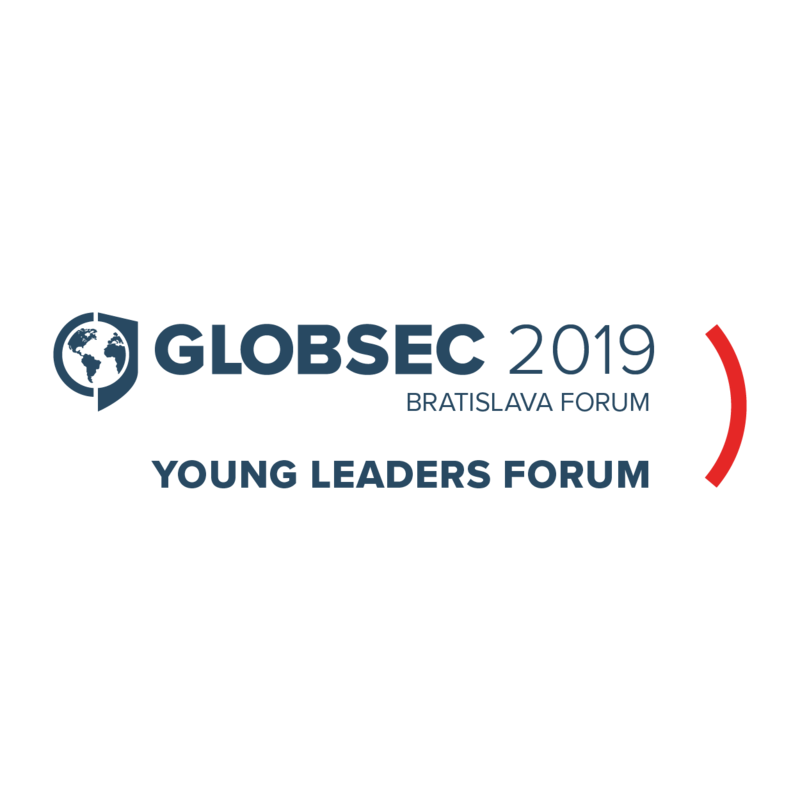 Over the past six years, GLOBSEC Young Leaders’ Forum (GYLF) has proven to be a prestigious meeting of young professionals and future decision-makers. GYLF is the only well-established forum in Central Europe that provides a platform for creating an active network of future transatlantic leaders. Recent policy developments in the United States, Europe and other regions in the world only underline demand for a strong policy-making platform where solutions to the most urgent issues can be discussed and employed. 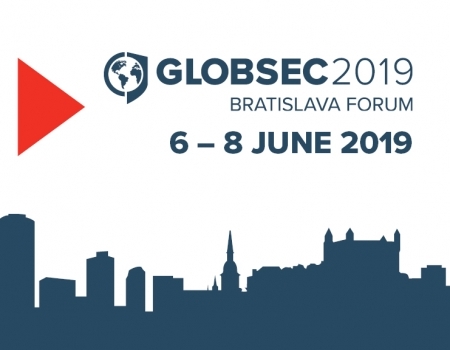 Hundreds of most influential experts from leading European, transatlantic and Asian think-tanks, academia, politicians, business leaders and innovators will once again come to GLOBSEC to discuss issues that make headlines in the global media. We believe it is inevitable to engage young leaders in taking accountable decisions with their fresh innovative ideas. 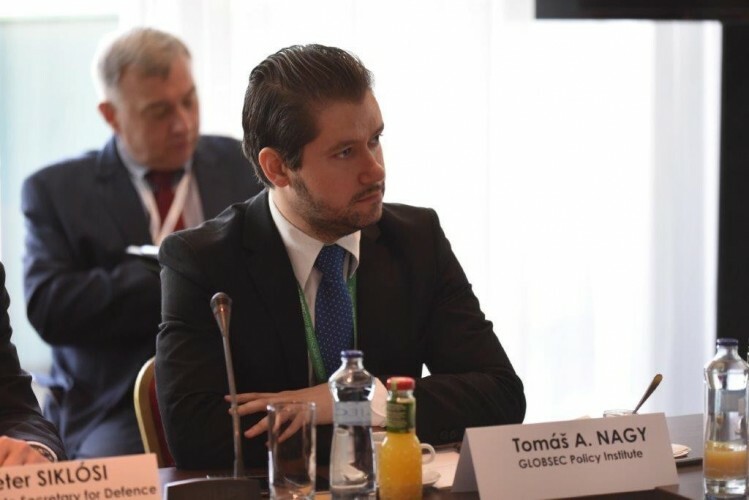 The aim of the project “GLOBSEC Young Leadersʹ Forum” is to give young professionals an opportunity to discuss current challenges in international affairs while improving their policy-making skills and engaging in networking not only with their fellows, but also with distinguished leaders and experts. GLOBSEC Young Leadersʹ Forum organised on the side-lines of the annual GLOBSEC Bratislava Forum is an excellent opportunity for emerging leaders to confront their views on current foreign affairs. Additionally, the Forum’s impact is visible via several instruments and events outlined below. These are designed to continue in fulfilling transatlantic endeavours presented during the Forum and to multiply the outcomes of the Forum. The agenda of GLOBSEC Young Leaders’ Forum is conceived to allow young professionals to take advantage of the parallel GLOBSEC Forum. The interconnection with GLOBSEC, resulting in opportunities of conducting discussions with high-profile politicians, decision-makers, opinion-builders, prominent analysts and think-tankers who annually attend GLOBSEC as well as the opportunity to participate in different sessions are expected to be a strong motivational factor increasing the attractiveness and awareness among young professionals. 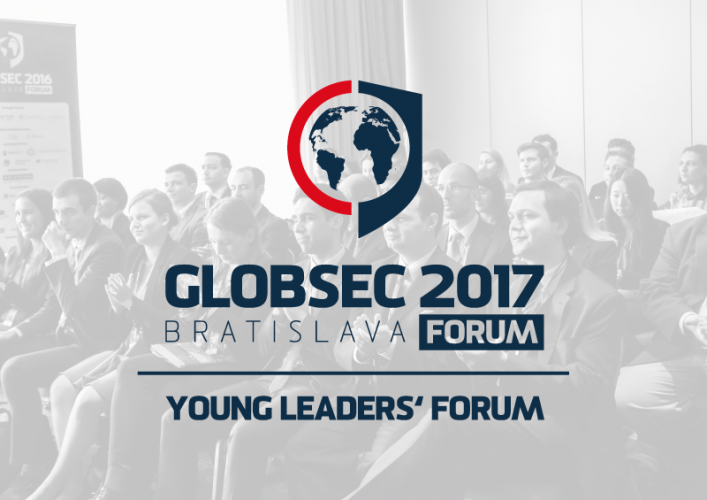 As GYLF 2017 will be situated in the GLOBSEC 2017 premises, the Forum will create space for active participation of the attending young professionals at several main sessions of the GLOBSEC programme. When attending main sessions, young leaders will be provided preferential opportunity to engage in Q&A parts of the debates. We connect participants who are looking to become decision-makers with seasoned diplomats, professionals and top-notch experts on a number of levels. The most prominent one is off-the-record debates, in-depth, hard-hitting moderated discussions with respected personalities in a closed, intimate setting. Apart from those, participants will also join the main GLOBSEC Forum as well as a unique Twinning Lunch and multiple GYLF side events on topics chosen by GYLF participants, sightseeing and cultural events. Policy working groups will provide participants with a rare opportunity to evaluate and provide strategic policy proposals and plans for action for selected main panels of the GLOBSEC Forum. The two-month pre-forum activity will test participants’ skills of drafting policy documents. Presentation, speaking and negotiating skills will be assessed during the Forum. 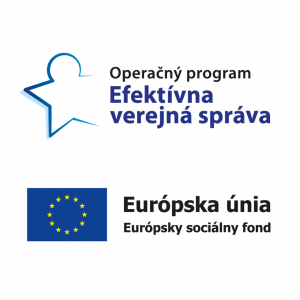 Working groups at the Forum will combine expert presentations with small group discussions that focus on a single topic. 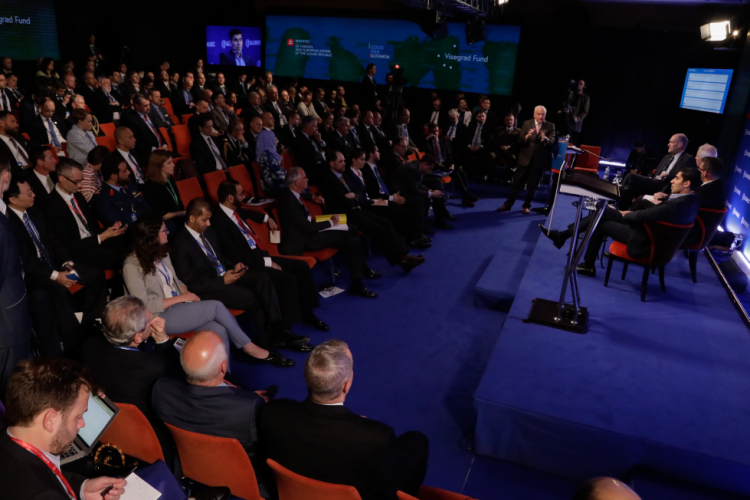 Led by a small number of experts in the field, the emphasis will be on grappling with the issue in a small group, encouraging each participant to voice their own opinion, before presenting the main findings in front of the GLOBSEC Forum audience. In order to have an even stronger promotion of policy outcomes, a group of senior decision-makers will be invited to attend a final session, where the policy papers will be scrutinised. This kind of a session aims to get to the heart of the topic, promote a debate with experts and allow participants to develop deeper insights, reach conclusions and formulate recommendations on relevant issues. 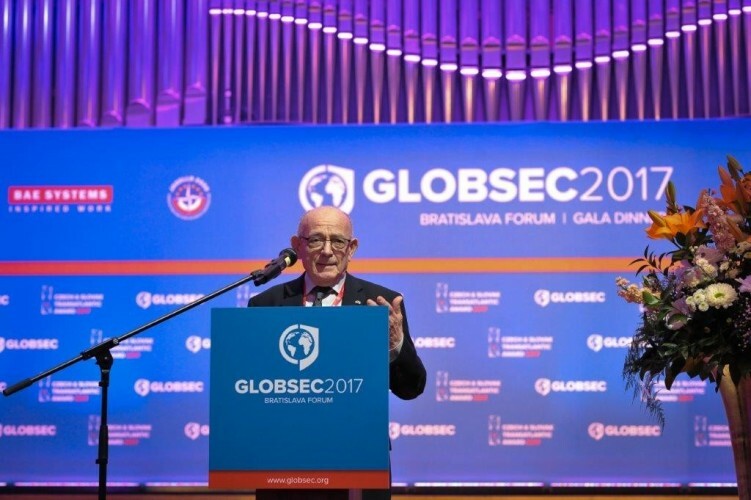 Eight months ago GLOBSEC organisation established GLOBSEC Academy Centre, a platform with primary focus on finding exceptional young individuals and aiming to educate them to become the new generation of world-class analysts on global security and international affairs. GYLF Alumni members will be engaged in GLOBSEC Academy Centre projects that foster transatlantic understanding. 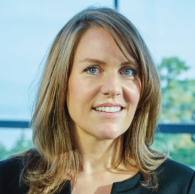 ALUMNI members’ active engagement in future projects focused on their professional development will create a strong transatlantic community of young professionals. In this way, we aim to inspire prospective future decision-makers to engage in these activities so that they can lead the way within their communities. Having a strong and active GYLF Alumni network under the umbrella of GLOBSEC Academy Centre has become one of the key aims of GYLF. How Can Public Institutions Master the Fourth Industrial Revolution?